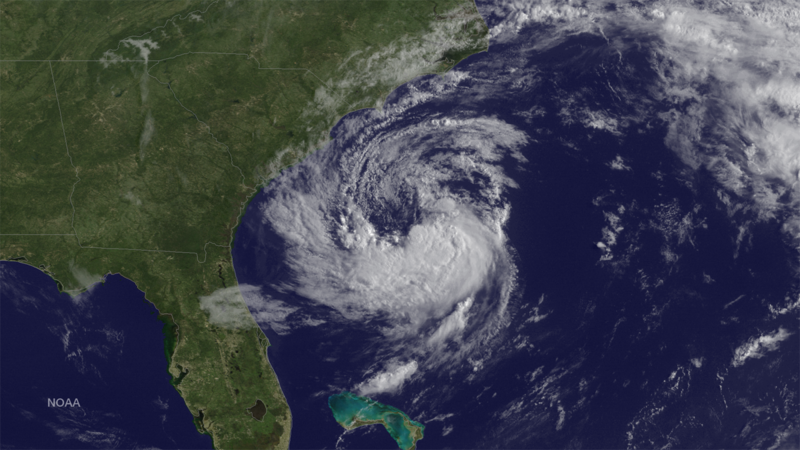 The National Oceanic and Atmospheric Association's Climate Prediction Center updated its Atlantic hurricane season outlook Thursday, calling for a 90 percent chance of below-normal activity. That is the highest-confidence prediction of an uneventful season that the agency has given in the 17 years it has been doing seasonal outlooks. But officials stopped short of saying there was nothing to worry about. "Tropical storms and hurricanes can and do strike the United States, even in below-normal seasons and during El Niño events," said Gerry Bell, Ph.D., lead seasonal hurricane forecaster with NOAA's Climate Prediction Center. "Regardless of our call for below-normal storm activity, people along the Atlantic and Gulf coasts should remain prepared and vigilant, especially now that the peak months of the hurricane season have started." Two tropical storms have hit the U.S. this year. Ana made landfall in South Carolina in May and Bill hit Texas in June. Hurricane season goes from June 1 to November 30. The outlook pulls back from earlier predictions in May, with fewer than 10 named storms likely, of which at most four will become hurricanes. NOAA expected one or none of these to develop into major hurricanes. In average seasons there are 12 named storms, six hurricanes and three major hurricanes. NOAA attributed its below-normal forecast largely to atmospheric conditions associated with a significant continuing El Niño -- such as a strong vertical wind shear -- that make it difficult for storms to form.